I’m looking forward to the Easter holidays coming up as I’ll be going on a mini-getaway. It used to be Easter eggs for me when I was younger, but mostly, in terms of chocolate that I only really consume these days is Lewis Road’s Chocolate milk. I was quite excited when I received this super-cute delivery, thank you very much. 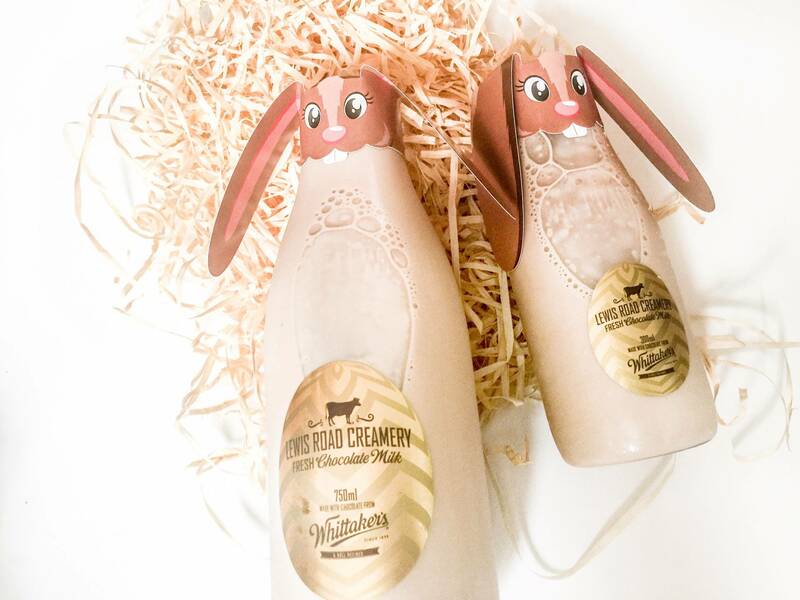 This Easter, you can also share the Easter love with your friends and family by purchasing this delicious chocolate milk for them. 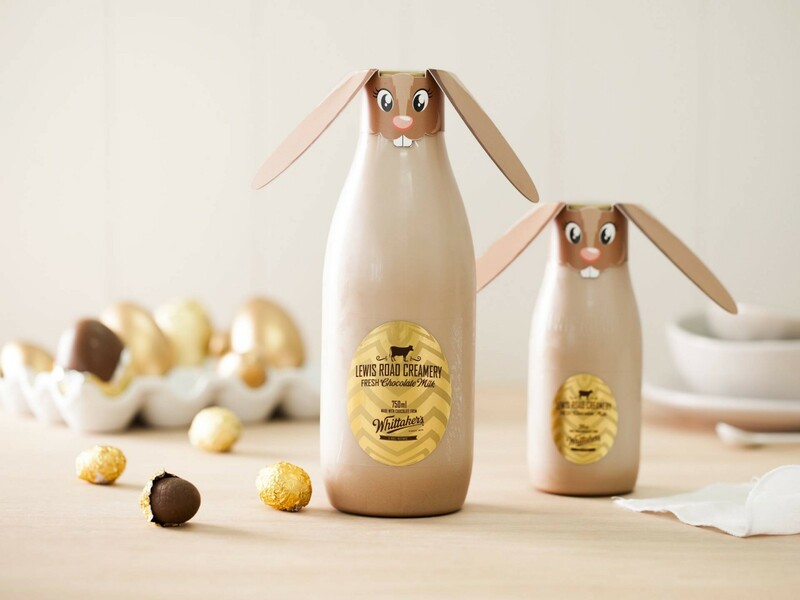 The special Chocolate Milk Bunnies hopped into supermarkets recently and they will be available until the end of Easter weekend. 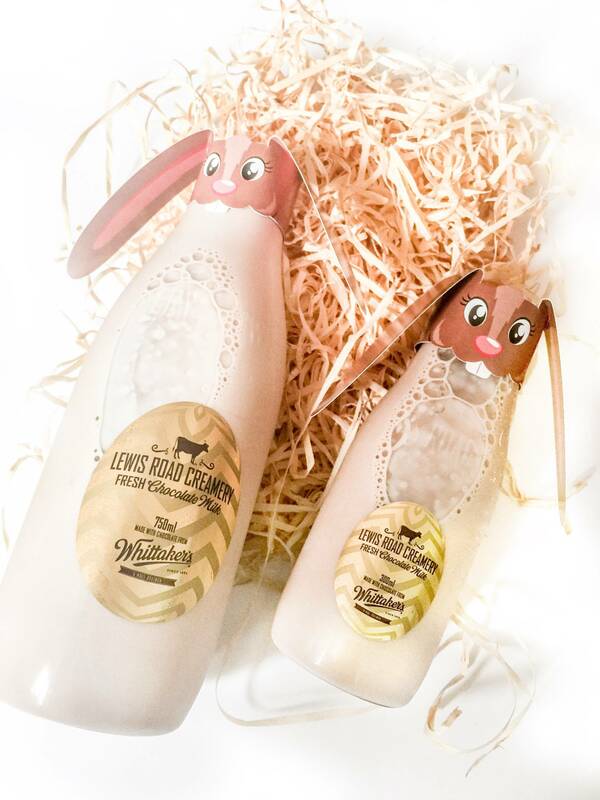 This milk is the same delicious Lewis Road chocolate milk – made with Whittaker’s 5 roll refined chocolate – that Kiwis love, but in a cute Easter-themed bottle complete with bunny ears. It is available in the standard 750ml ($6.49) and 300ml ($3.69). I hope you enjoy this Easter weekend with your loved ones.